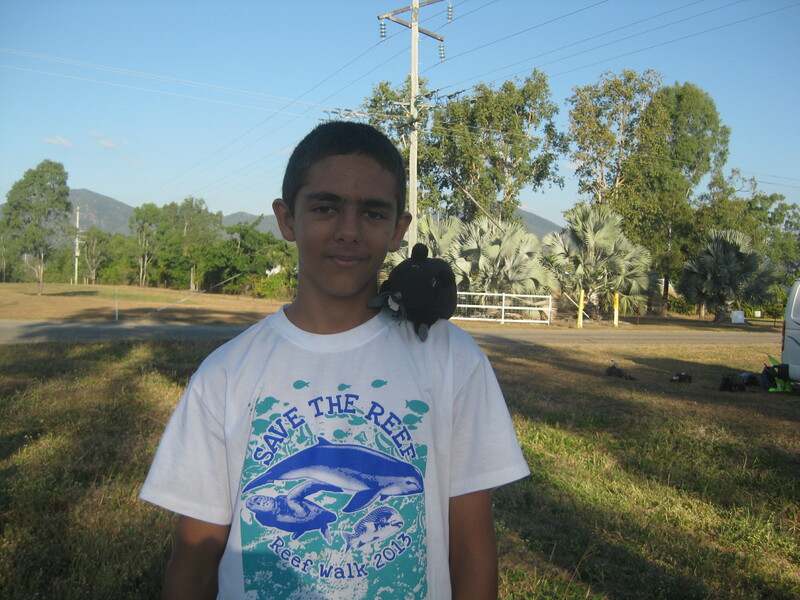 My name is Aussie Johnson and I joined the reef walk twice, once in El Arish and once in Townsville. I joined the walk because I wanted to be a one of the many people that are fighting to save Australia’s Great Barrier Reef. I found the walking was quite easy, although sometimes we got squished between the traffic and the side of the road. I hope that we win the fight and save the Reef, before it’s too late.